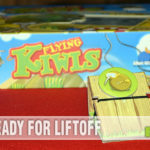 We have talked about games that are great in the classroom very recently, and regularly seek out titles that combine good entertainment with an opportunity to learn. There is a whole category of games that are specifically made to teach first and enjoy second. They don’t show up too often at thrift stores, but when they do we usually make sure to pick them up. 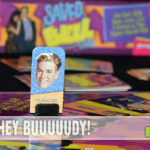 A year ago we brought Py Math Game to your attention and still have it in our collection. 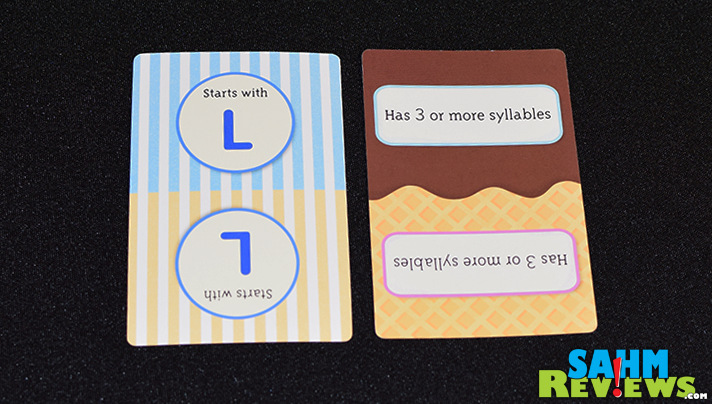 This week we couldn’t pass up on this cutely-designed game, Lickety Quick by Educational Insights, as it was priced at only 99 cents! 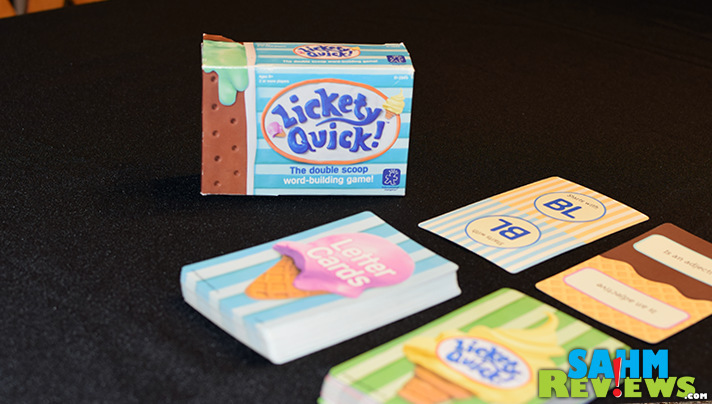 Lickety Quick is billed as “The Double Scoop Word-Building Game” and pits two or more players against each other in an attempt to come up with words that fit randomly-drawn criteria. 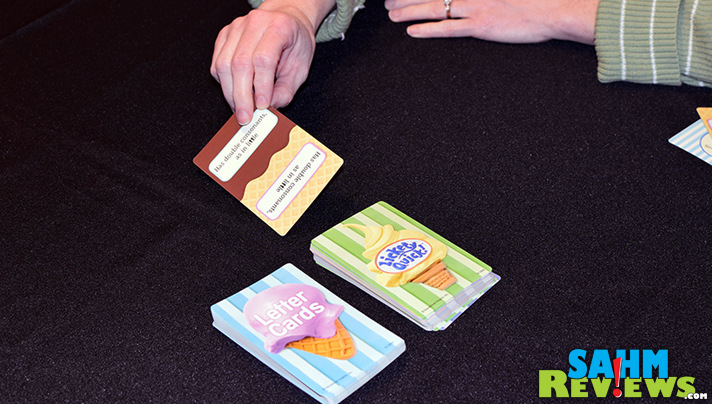 The box and cards are sweetly designed in an ice cream theme, right down to the box looking like an unwrapped mint-flavored ice cream sandwich! 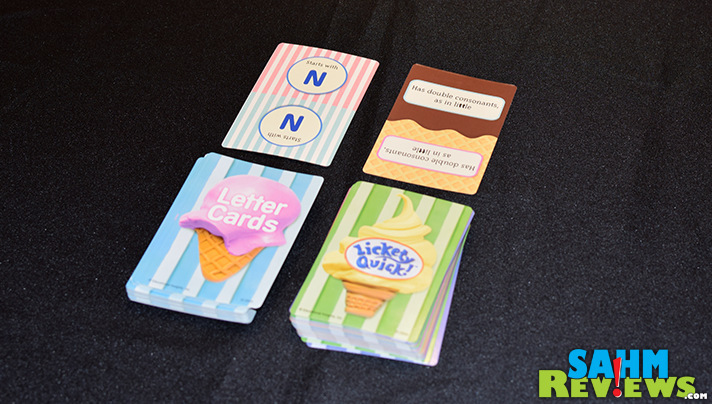 The game contains two decks of custom cards, one containing “Letter Cards” while the other has “Lickety Quick Cards”. On each player’s turn they turn over one of each card and the first person to come up with a valid word (no proper nouns, etc.) that fit the rules set by both cards earns the trick. 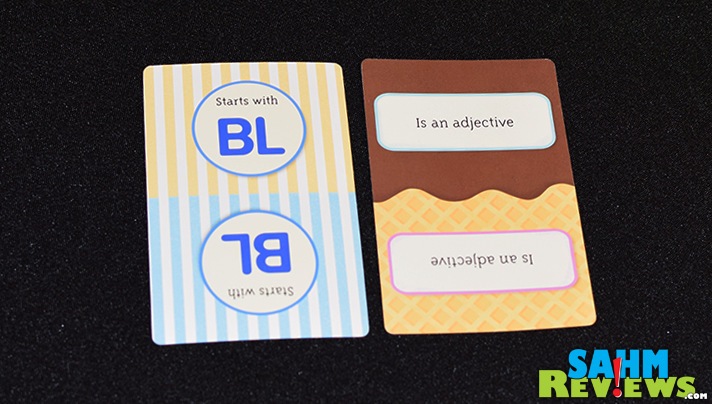 As an example, if the Letter Card says “starts with BL” and the Lickety Quick Cards states “Is an adjective”, one might yell out “Blue”. Or “Black”. How about “Blustery”? Try this one. Think of a word that starts with “L” and has 3 or more syllables. “Ladybug”, “Laxative” and “Laryngitis” all come to mind. As you can see, this is probably a game best played by people of similar skills and/or ages. To even up the playing field, we adopted a custom rule. The adult had to match both cards, while anyone under 12 had to only match the Lickety Quick card. 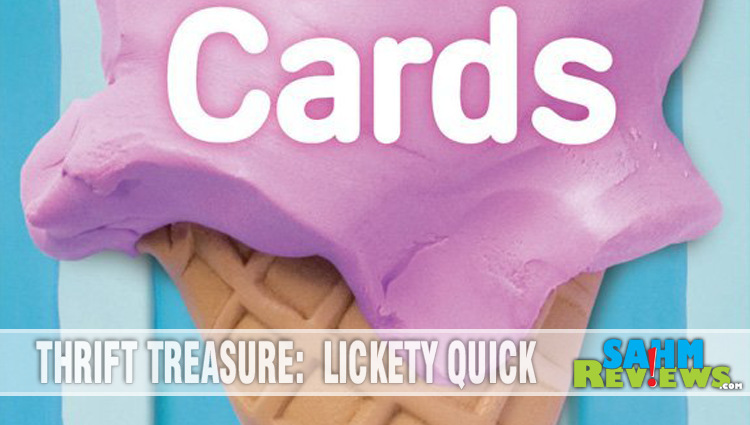 To circumvent the recommended age of 8+, you could even let younger kids match either card! Lickety Quick does not appear to be in Educational Insights‘ current catalog but it is still available on Amazon for under $7 shipped! Be sure to check out all their current titles on their website and follow on Facebook and Twitter for regular giveaways and discounts! 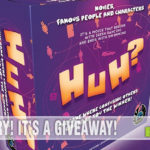 Have you ever purchased a game solely for its educational value? Which one? That looks fun. I prefer word type games over math ones, but that’s just me. What a bargain at 99 cents… and an ice cream theme too… I would have bought it for sure. What a fun and cheerful game. My kids would love to play this in our homeschooling lessons. I love games that make you think! 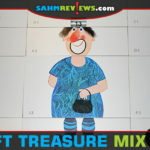 This would be an awesome game to keep the kid’s brains sharp over the summer, while still having fun! It looks like a really good educational game and what a bargain price too! This is a fun game that makes you think. I would have brought it for myself. I love word games. This sounds fun, and I like that it could easily be a very portable game suitable for travel. I am a huge fan of educational games. I really think kids learn best through play!